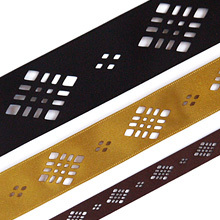 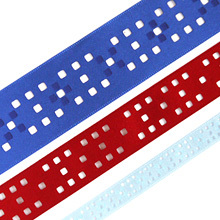 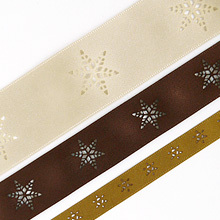 Kirie Ribbon | YACHI TEXTILE MANUFACTURING CO.,LTD. 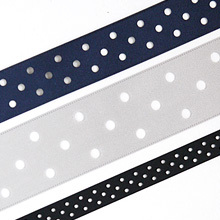 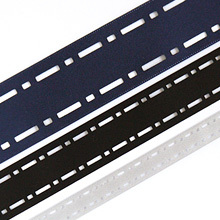 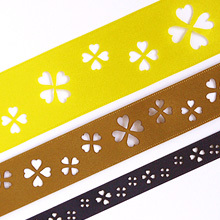 Kirie Ribbon│YACHI TEXTILE MANUFACTURING CO., LTD. 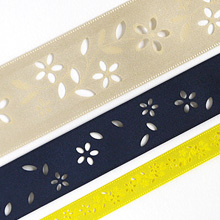 This is the world's first cut ribbon like "Kirie Picture", using leading laser technology. 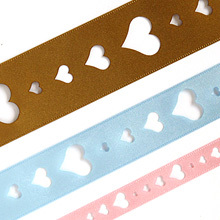 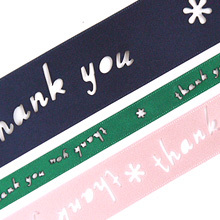 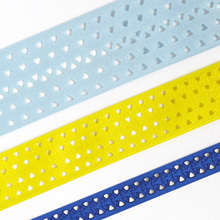 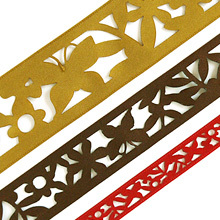 We recommend using these ribbons for fashion clothing as well as display and wrapping. 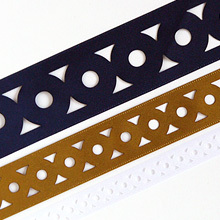 Contact us as we are happy to process ribbons to suit your design other than those displayed here.